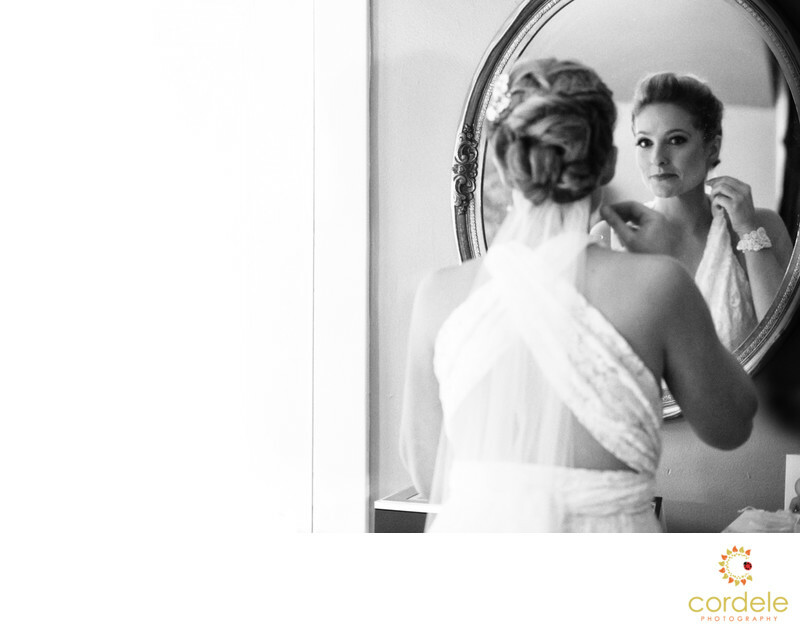 It is a hard decision to hire the best wedding photographerin Boston Massachusetts. There are so many choices. What do you look for in a photographer? Well, I will tell you; first, fall in love with their work and then fall in love with the photographer. You want to love their work. You want to love them. You need someone who is going to be able to evoke emotion and create photos that you are going to love. That's what we do here. We have been in business for 15 years. We have shot at hundreds of weddings. We have meet with thousands of couples. Being one of the best doesn't mean you are shooting all the time. That in my opinion creates burn out. I am lucky enough to be able to pick and choose the weddings that I want. I want the weddings that the couple loves me photos and have complete trust in me. This bride, Sarah, hired me after her sister used me 7 years ago. SEVEN! That tells me that she had 7 years of weddings to go to, and 7 years of friends getting married, and 7 years of looking at photos and she still decided that my photos spoke to her. Those are the brides I want. Those are the brides that need to really know, whose the best? Well, that's for you to decide, but I know who the best is. There are literally over 2500 photographers that get spit out on the streets of Boston from Photography school every year. You will find them, cheap, you will find them green and you will be overwhelmed with choices of "who to hire". Well, if I were to get married here is how I would break down my search for the best photographer. Have they been in business for a long time? Do they have business insurance. If Auntie Em trips on their light stand, are they going to be able to help pay for hospital bills? Do they have a solid website? Are the photos well exposed, is there a variety of work? Do they cover details, ceremony, couple portraits, Bride photos, Groom photos, Do I like their bridal party shots? Are they WELL exposed? Location: Concord Colonial Inn, Monument Ave Concord Massachusetts.